Charming and emotive performance by a very talented musician. First time at Castle & Falcon, really great venue in the heart of Balsall Heath. Loved it. 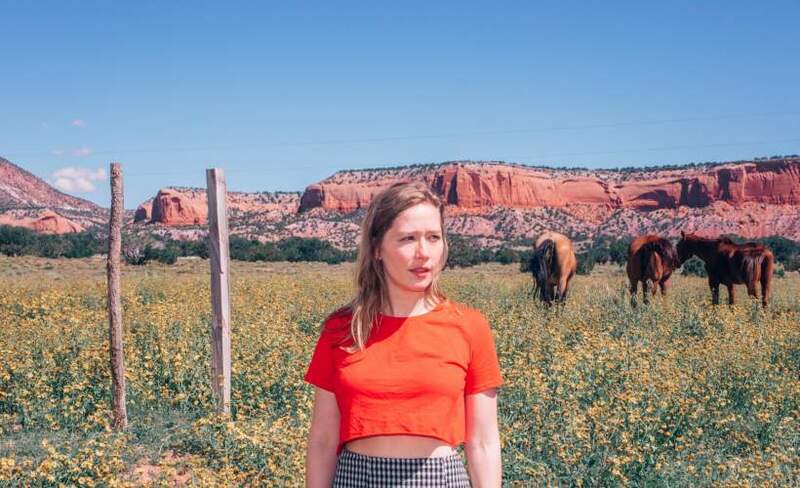 Fresh from a performance at Field Day Festival in London and ahead of festival appearances at Glastonbury, Latitude, Green Man, End Of The Road and more, Julia Jacklin has announced a new 7" to be released via Transgressive Records on September 15th 2017. The first single “Eastwick” is a captivating, slow building track, inspired by a night in front of the TV watching Dancing With The Stars. It is accompanied by another mesmerising self-directed video, premiered by Noisey, starring Jacklin and her bass player Harrison Fuller, and shot in Blue Mountains suburbia in Australia.